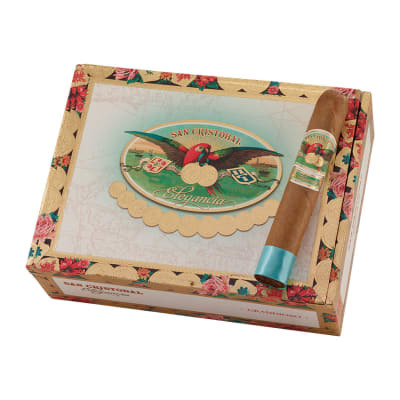 San Cristobal Elegancia is handmade in Nicaragua by the renown Garcia family. 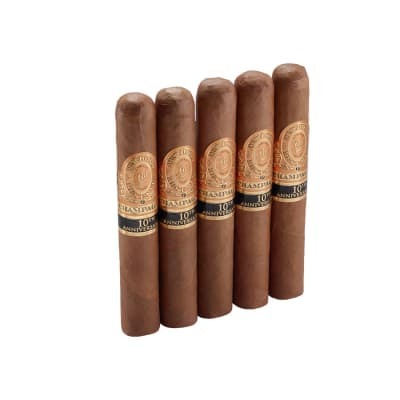 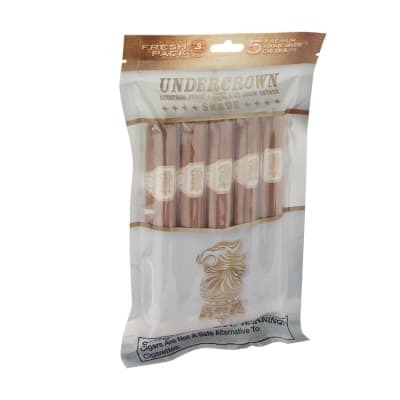 This cigar is medium bodied featuring a golden Connecticut-seed wrapper grown in Ecuador made with flawless precision with the finest aged Nicaraguan tobaccos. This delightful cigar is completely unique to what you may find with a Pepin cigar, backing away from the peppery cigars in which we are accustom and making way for a creamy smooth blend that is sure to please your palate and find a regular spot in your humidor. 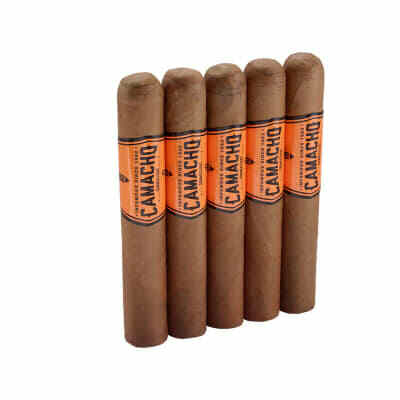 Cant go wrong with this cigar for a nice long Sunday morning with a cup of double espresso.The taste is super smooth and gentle.